The Nashville Farmers’ Market is pleased to present our newest restaurant/retail opportunity at 900 Rosa Parks Boulevard. This exceptional location in the urban core of downtown Nashville, Tennessee, includes up to 1,500 square feet suitable for an anchor tenant, or may be subdivided into multiple concepts. The lease will be offered at a base rate of $17 per square foot with a lease term of 3-5 years. The space will be delivered with a new storefront and a new HVAC. The approved concept(s) is required to finance and complete the build-out suitable for the concept, including plumbing, electrical, installation of appliances, materials, signage, etc. Interested parties should review the concept qualifications and complete the form below outlining your concept no later than February 15, 2019. Upon review, NFM Executive Director Tasha Kennard will follow up with you to schedule a tour and discuss your concept. Qualified, staff-recommended concept(s) will then receive an invitation to present to our five-member board for review and approval. IF YES, submit separately the Certified Kitchen food preparation information (kitchen certificate, address, owner's address, telephone number, and e-mail; and kitchen owner confirmation letter of certified kitchen rental) AND Tennessee Department of Agriculture Manufacturer Plan Review OR Tennessee Department of Health permit to sell the prepared food items. I hereby acknowledge and agree that the completion of this application and the acceptance of this application by the Nashville Farmers’ Market (NFM) create no obligation of NFM to approve this preliminary application. As such, NFM may require applicant to submit additional information at its sole discretion. While there is no obligation of NFM to notify applicant, applicants may expect to receive a response from management regarding next steps prior to March 1, 2019. 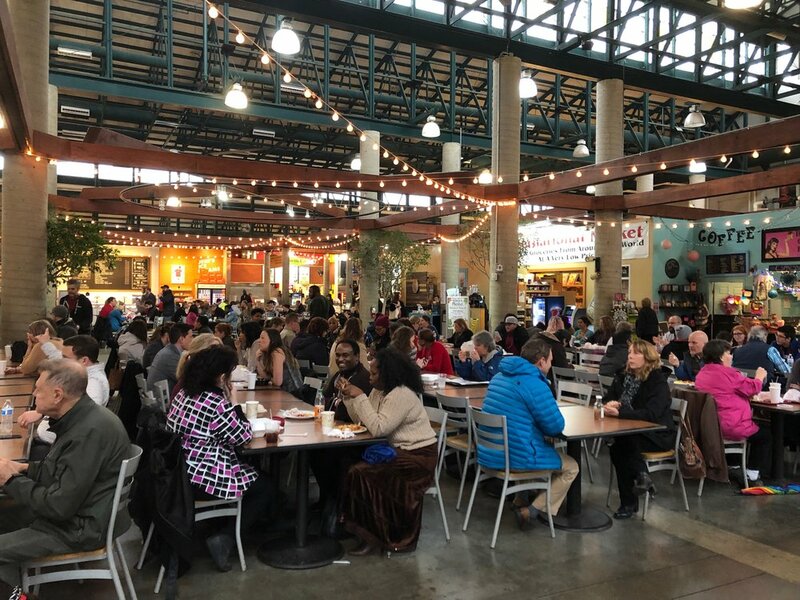 Approval of this application is required in order to become eligible to use selected Nashville Farmers’ Market (NFM) facilities upon proper approval and execution of a lease. Additionally, I hereby acknowledge that all information detailed within the application is accurate and correct. Thank you for your application. While there is no obligation by NFM to notify applicants, applicants may expect to receive a response from management regarding next steps prior to March 1, 2019.